Mark Crilley is an Author/Illustrator with some amazing skill. 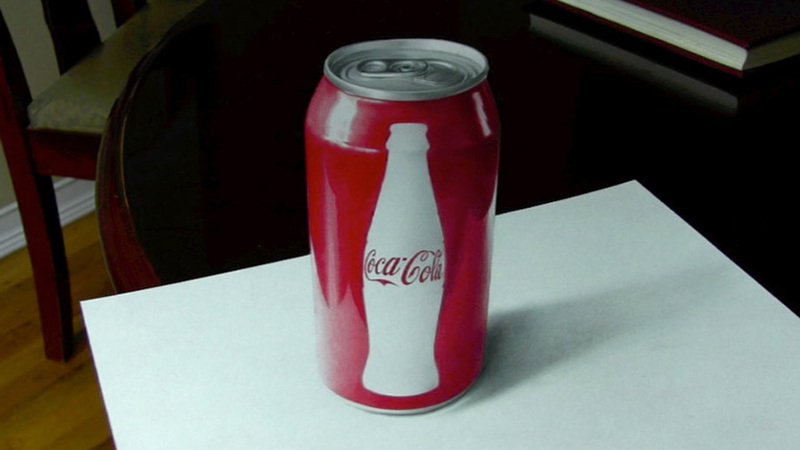 Check out the video he has done demonstrating how to make a anamorphic Coke Can, you will be surprised. This entry was posted in Photography, Video, Viral and tagged Anamorphic, artist, Author, Can, Coca-Cola, Coke, Coke Can, Illustrator, Mark Crilley, video, Viral. Bookmark the permalink.